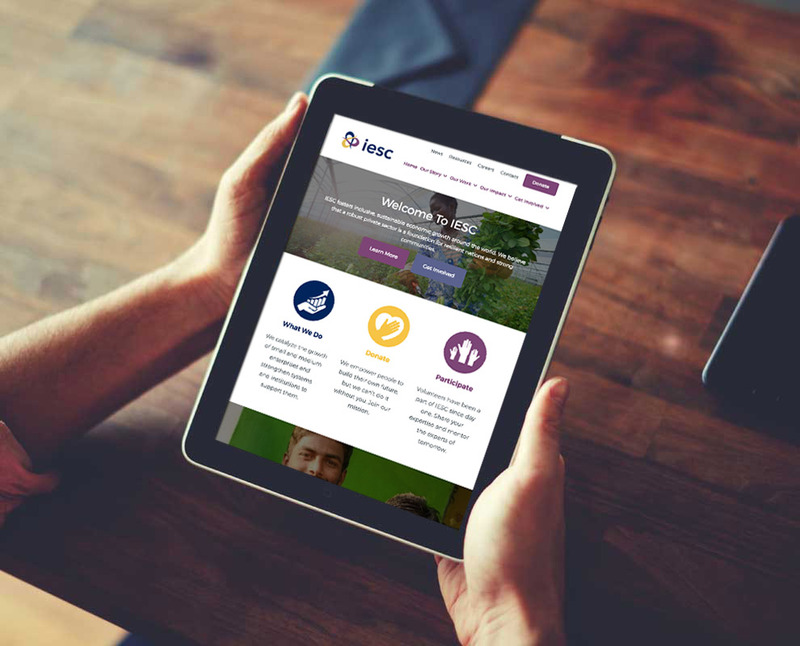 IESC was looking for an intuitive and clean website to transform their web presence. Their old site did not properly tell their story and lacked cutting edge design. The use of photography and iconography was key in this project. This was an exciting project for an organization that is doing great international work.